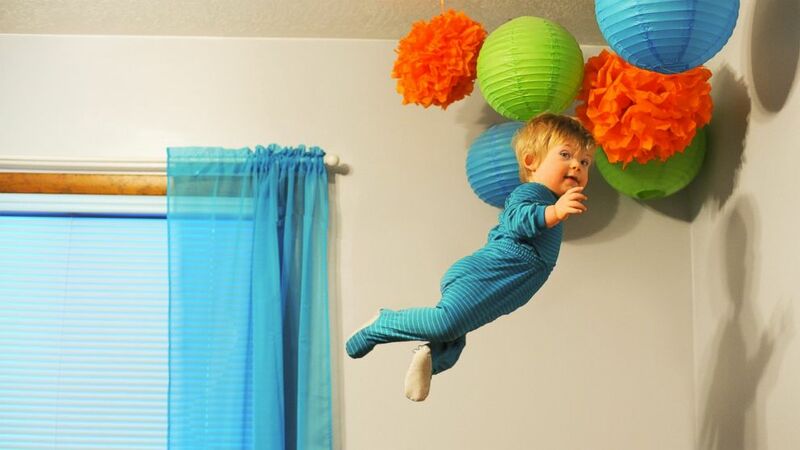 Nothing's going to keep this kid down, not even Down syndrome. camera (Alan Lawrence) Wil Lawrence is a 18-month-old toddler with Down syndrome. 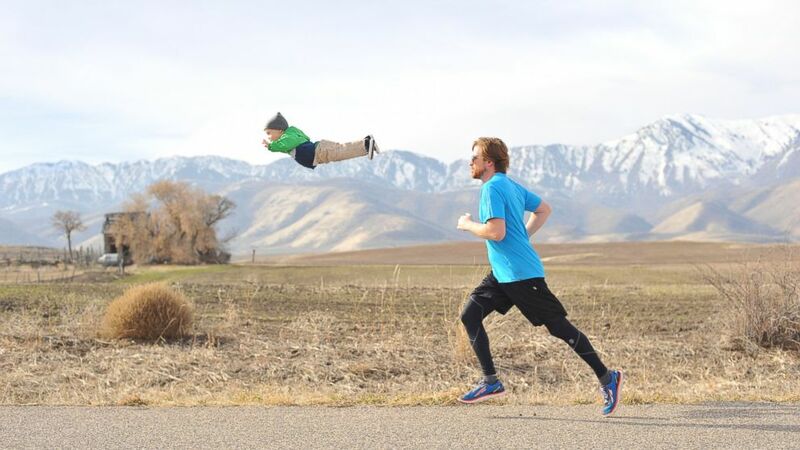 He is the subject of a photo series his dad, Alan Lawrence, created. Lawrence says Wil will be able to do anything he wants in life, even "fly." 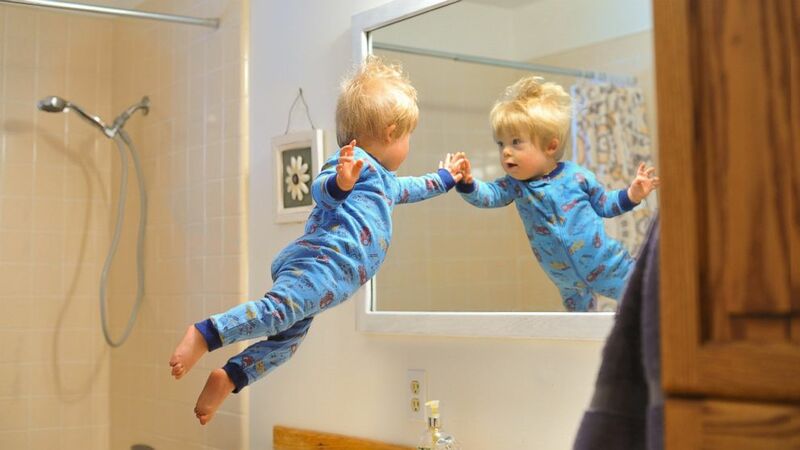 (Alan Lawrence) Wil checks himself out in the mirror first thing in the morning. 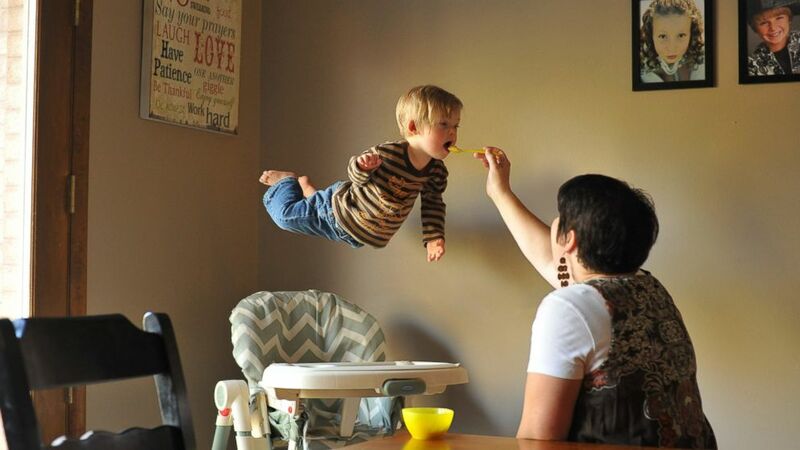 (Alan Lawrence) Wil takes flight while his mom feeds him. (Alan Lawrence) Will "flies" through the fields. 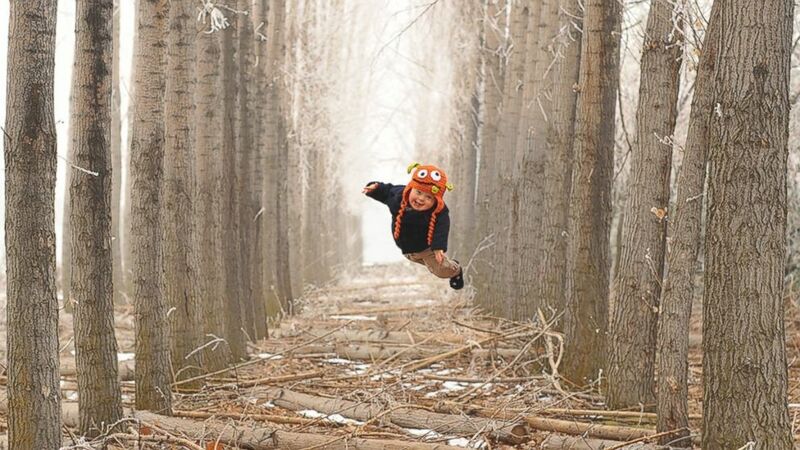 (Alan Lawrence) Wil "flies" amongst the trees. 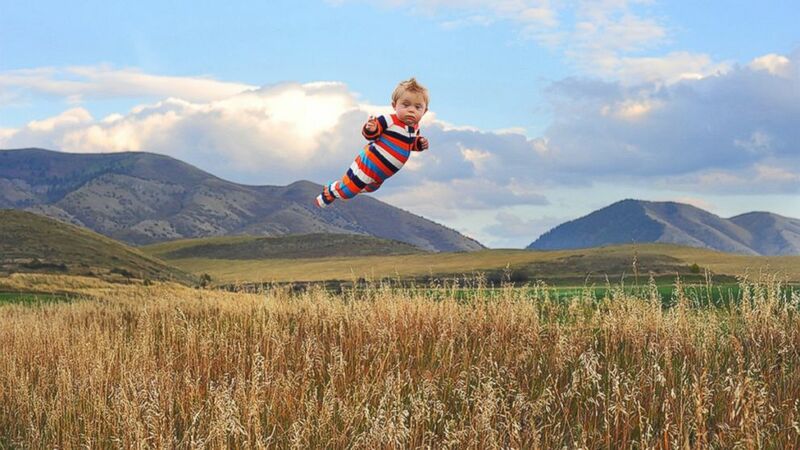 (Alan Lawrence) Wil “flies” through the fields. 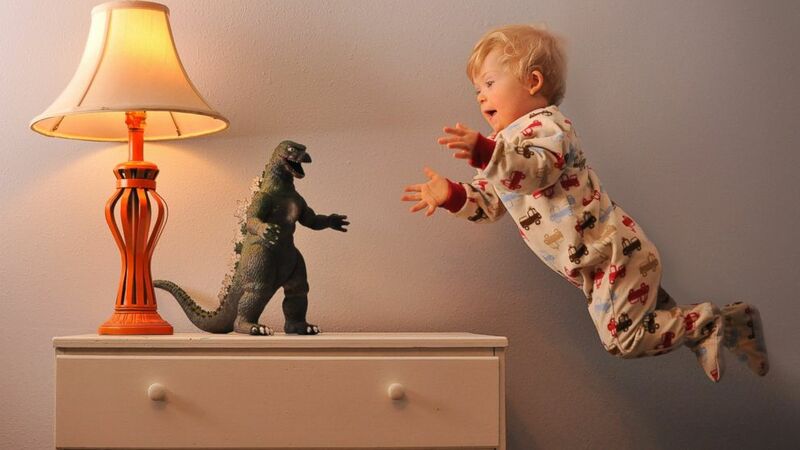 (Alan Lawrence) Wil takes on Godzilla. 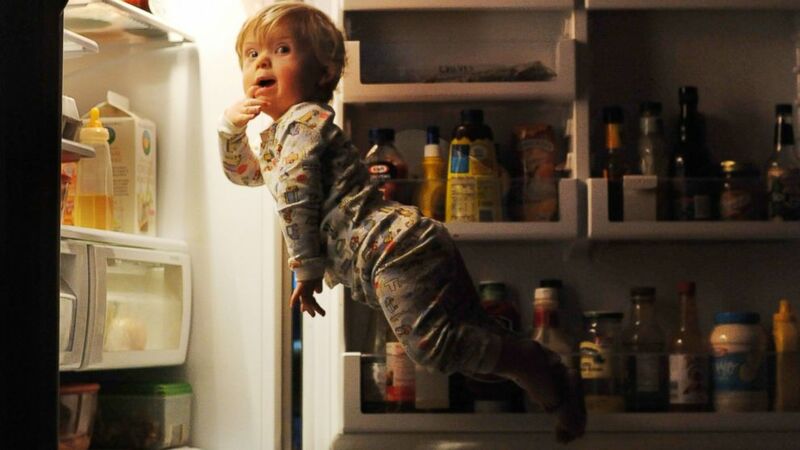 (Alan Lawrence) Wil goes in search of a snack.